Christmas is over, but the most important part of the NBA season is just beginning. This stretch run – from January through April – will determine who makes the playoffs and who will watch them at home. The standings remain extremely crowded, so most of the postseason spots are there for the taking. 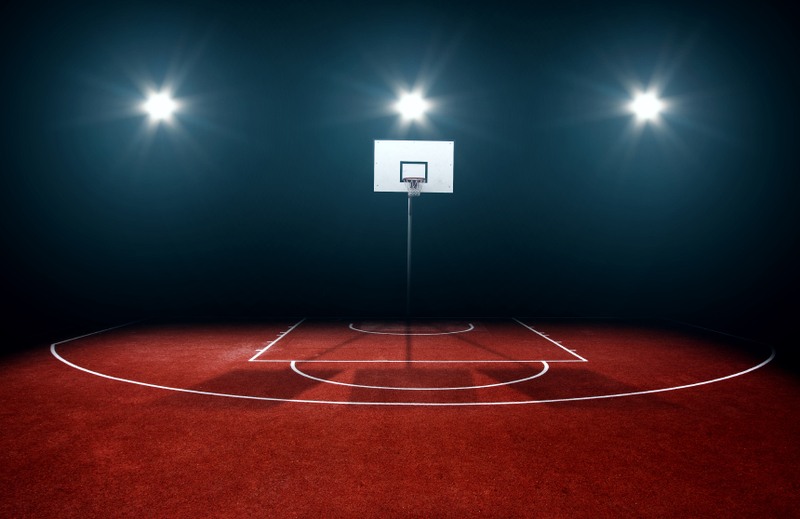 Not only that, but daily fantasy sports will be more competitive than ever, especially once the NFL reaches its playoffs and more players gravitate towards daily fantasy basketball. Here are some superb players to insert into your lineups for Week 10. The Nets sorely needed the services of Jeremy Lin when they acquired him this offseason, and he’s finally returned to the court following his injury in early November. He’ll take over as the team’s go-to scorer, along with center Brook Lopez. In his six games since his return, he’s eclipsed 20 daily fantasy sports points five times. Lin nearly put up a triple-double against the Warriors on December 22, finishing with 10 points, 11, assists, and eight rebounds in just 32 minutes. At just $6500 on FanDuel and DraftKings, Lin is one of the best value players available at the point guard position. Expect him to continue to put up big numbers for a struggling Nets team in the future. Need a reliable yet cost-effective small forward? Look no further than Rockets small forward Trevor Ariza. A solid NBA veteran who entered the Association straight out of high school, Ariza still plays an important role on a playoff team. His 13 points per game can largely be attributed to his excellent three-point range, and his five rebounds add nice value as well. He’s scored 28 or more DFS points in three of his last six, and that furious pace will continue as long as he plays alongside up-tempo guys like James Harden and Patrick Beverly. His $5400 salary tag won’t break the bank, and picking Ariza should allow you to fill your lineup with star players at other positions. The Clippers are losing star players left and right, and they’ll look to DeAndre Jordan to help them weather this terrible storm. Though Jordan’s forte is rebounding, he’ll need to step up his offense if Los Angeles is going to continue to dominate the West. He’s double-doubled in five of his last six, and he consistently puts up some of the gaudiest numbers at the center position. Jordan’s 12 rebounds, 13 assists, and two blocks per game ensure that those numbers will continue as the season progresses. His DFS points have dropped below 29 just once in his last seven contests, making him well worth his $7400 price tag. Insert DeAndre Jordan into your lineup in Week 10 and expect major production.